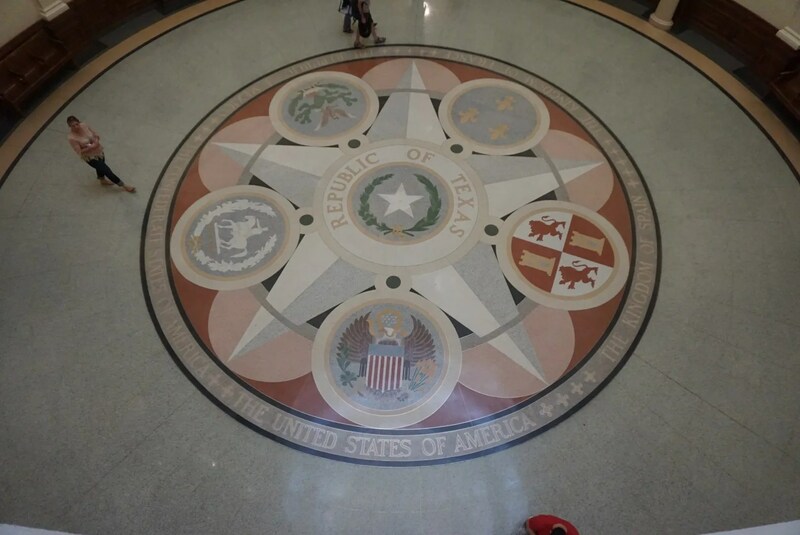 These are the United States, Spain, France, Mexico, Texas under the Confederacy, and the seal in the center represents Texas as a Republic. 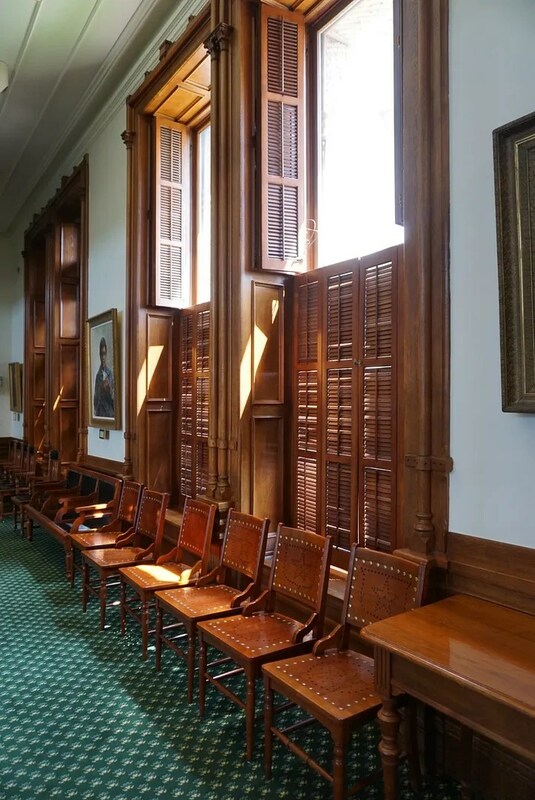 So much beautiful wood everywhere! 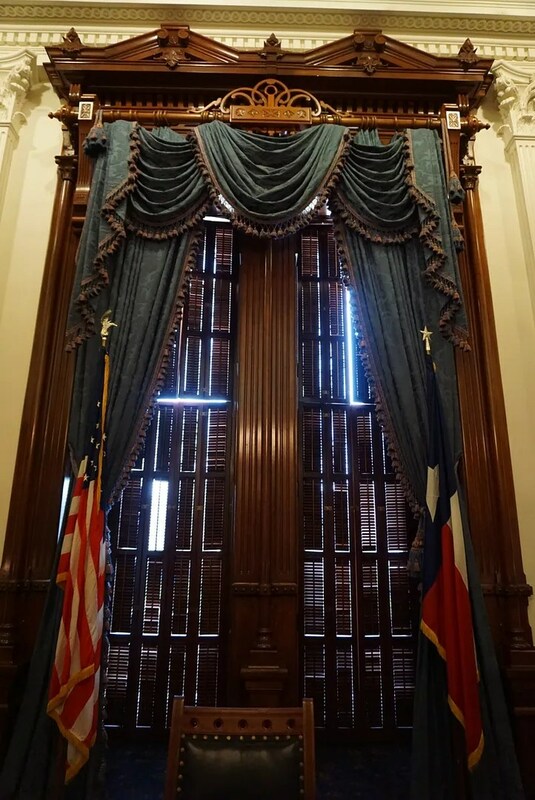 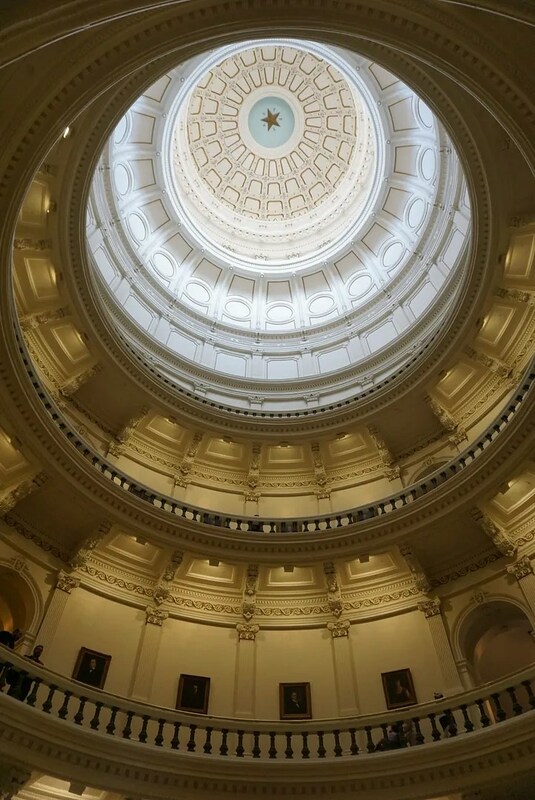 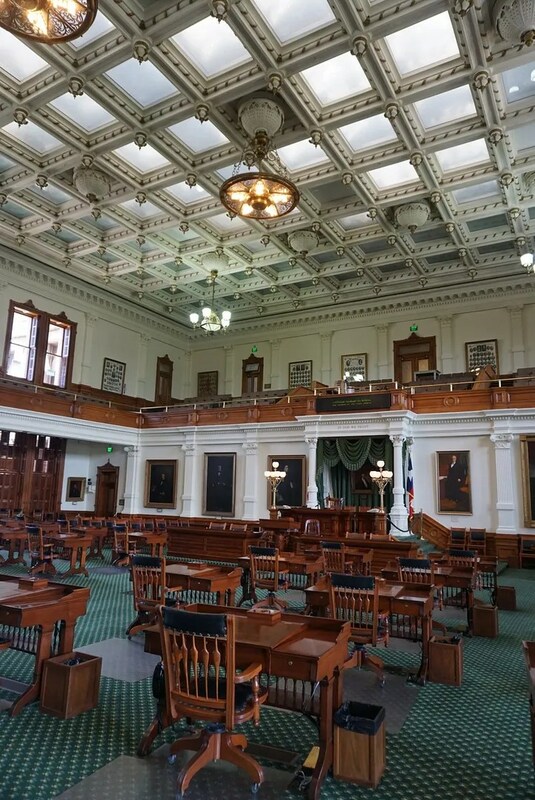 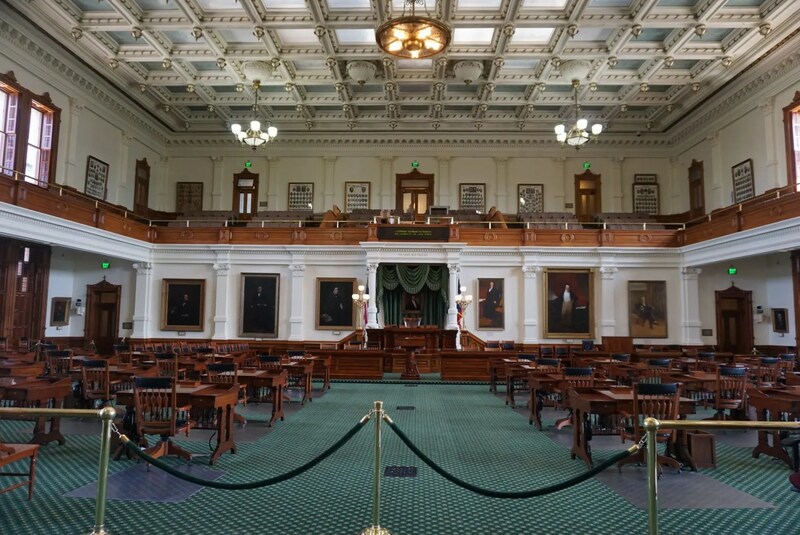 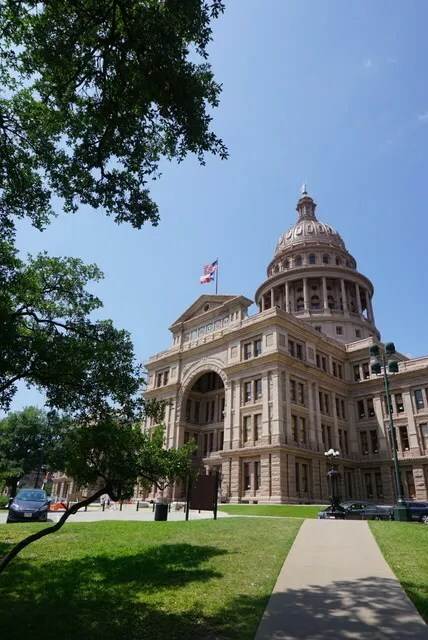 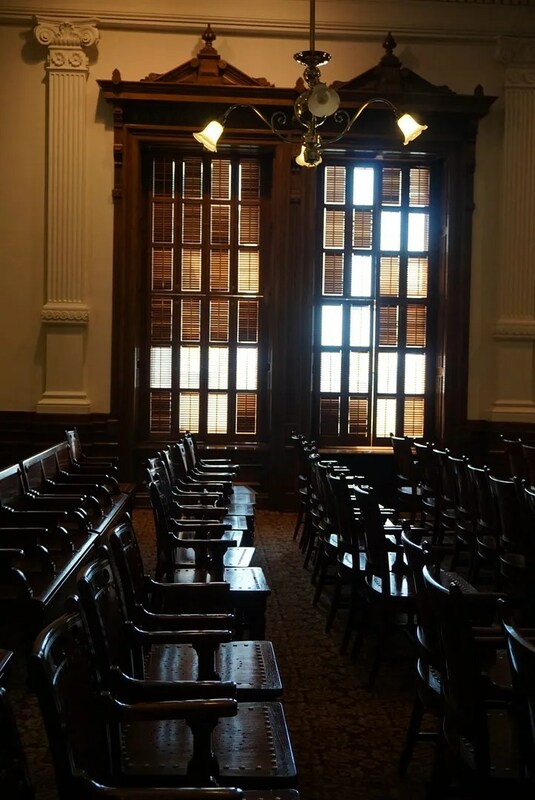 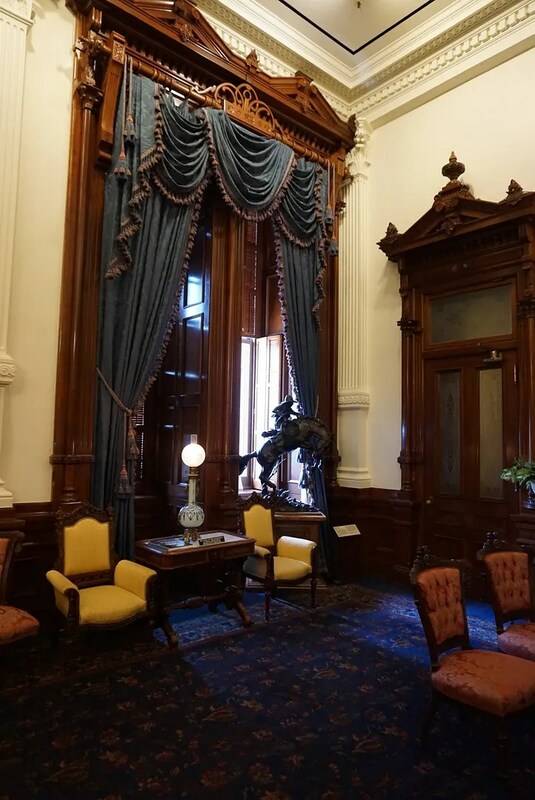 I can see why visiting the Texas Capitol is the #1 Best Thing to Do in Austin according to Trip Advisor.